What makes you want to take your clothes off and jump in nature’s pools? Factors probably include beautiful bright blue color and calm waters. But don’t ever get fooled with such beauty for you may not know what’s underneath it. We’ll leave monsters to your imagination but in reality, nature isn’t always a safe place to have fun in. 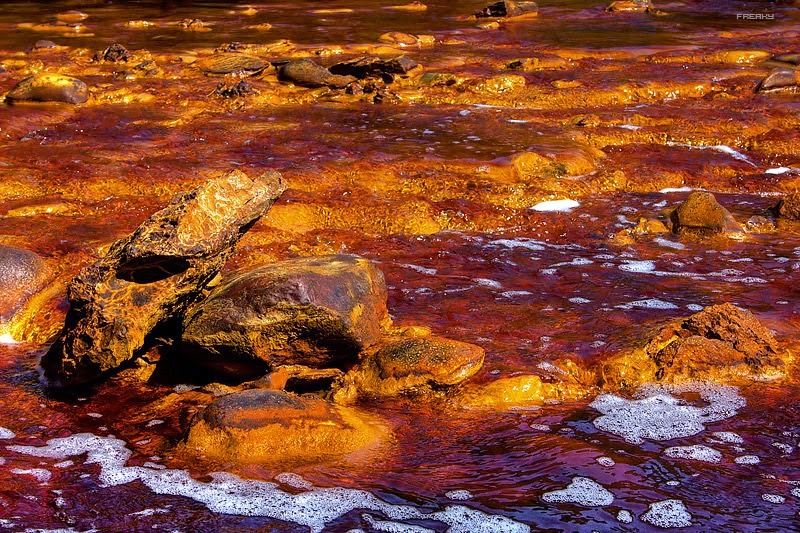 What’s worse, is that humans also have the tendency to make safe things into a toxic places. Where do you find these dangerous bodies of water? Read on to find out.